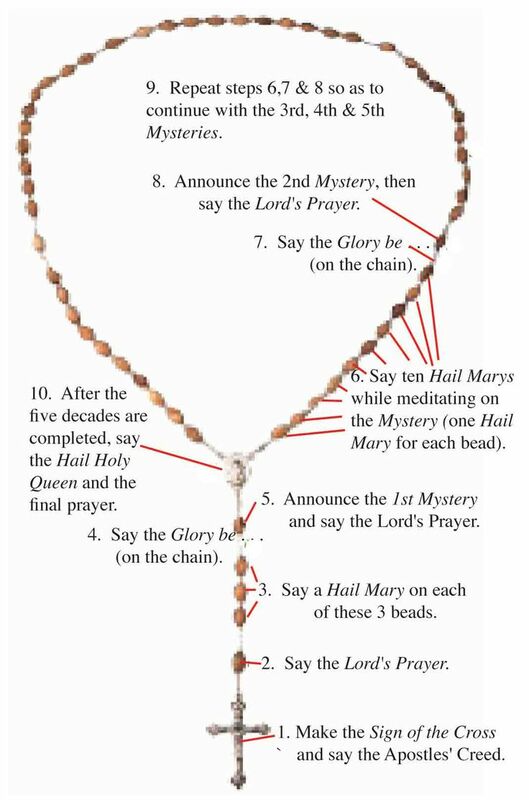 When we pray the Rosary, we start with the cross, say a prayer, then move on to the first bead and say a prayer, then move to the second bead and say a prayer, and continue in this manner until all of the beads are covered. (Whether we go from left to right, or from right to left probably makes no difference.) (Note: You will find all of the prayers at the end of this article.) The basic... 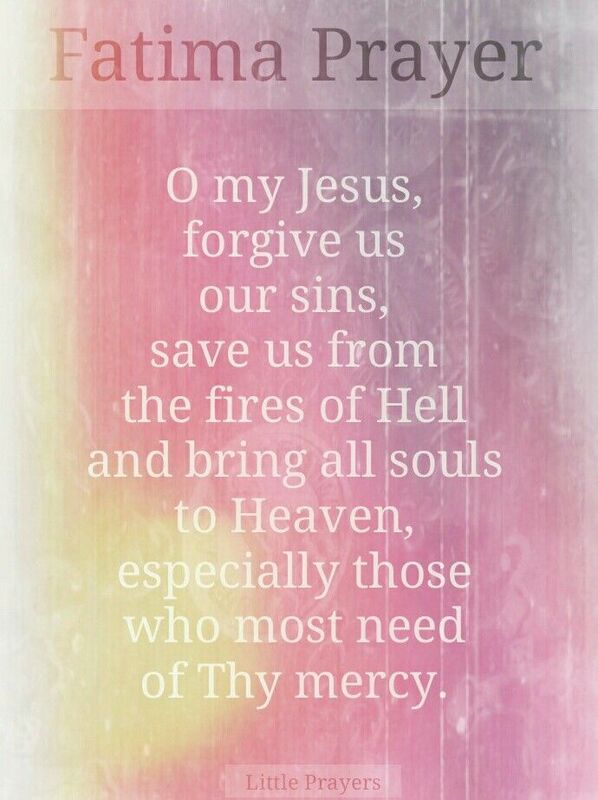 Introductory Prayers. The introductory prayers set the stage for the rosary. They prepare you for deeper reflection when you pray the decades. Either before or after the introductory prayers, think of any needs or struggles in your life and bring them to Mary. The beads on the Rosary help us to keep track of which prayers are being said and the number of prayers being recited. We should always pray from the heart, and meditate on the mysteries of the rosary, which reflect the lives of Our Lord and Our Lady.